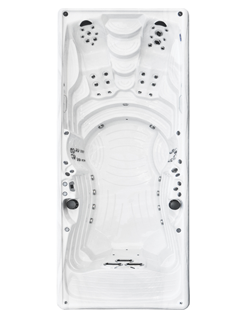 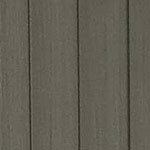 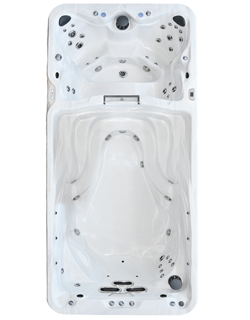 The FT12 swim spa has full fitness trainer capabilities as well providing for an amazing hot tub experience. 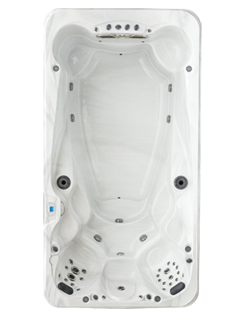 The steel frame with solid ABS bottom along with the patented river jet system, deluxe pillows that easily detach for easy cleaning make this swim spa superior in every way. 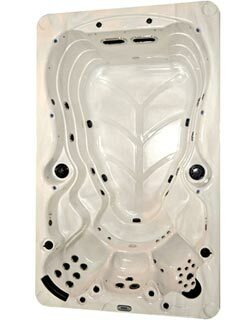 Full fitness trainer capabilities & an amazing hot tub experience.